After spending a number of years attached to a feature film adaptation, Deadline is reporting that Martin Scorsese and Leonardo DiCaprio are set to adapt Erik Larson’s book The Devil in the White City as a limited TV series at streaming service Hulu. 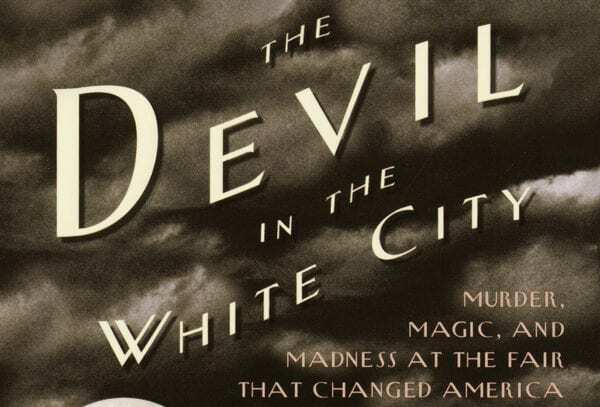 The Devil in the White City tells the interconnecting stories of two men whose fates were forever linked by The Chicago World’s Fair of 1893. Daniel H. Burnham is a brilliant architect looking to make his mark on the world, while Henry H. Holmes is a serial killer who operated in ‘The Murder Castle’, a building he designed specifically for the torture and murder of young women. DiCaprio first acquired the rights to the book back in 2010, and intended on playing the role of H.H. Holmes. He will executive produce the series with Scorsese, in addition to Rick Yorn, Emma Koskoff, Jennifer Davisson and Stacey Sher. 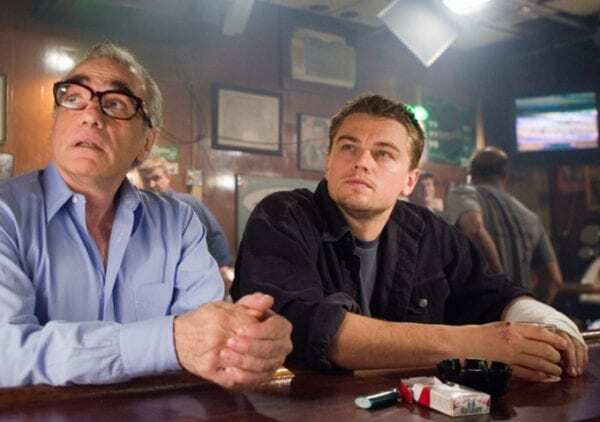 In addition to The Devil in the White City, DiCaprio and Scorsese are also set to reunite for the feature film Killers of the Flower Moon, which Scorsese plans on shooting once he finishes work on his gangster epic The Irishman.